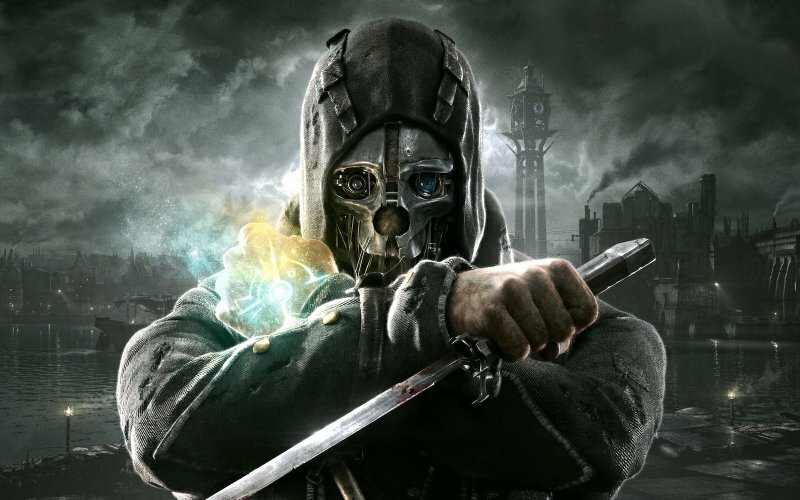 Borrowing elements from Thief, Deus Ex, Half-Life and more, Arkane’s Dishonored debuted in 2012 to critical acclaim and word of mouth plaudits. But was it actually any blinkin’ good? Leon, James, Jay and Josh drug some guards and hop into Dunwall to find out. Rogue Legacy - New Game + Death = Fun!